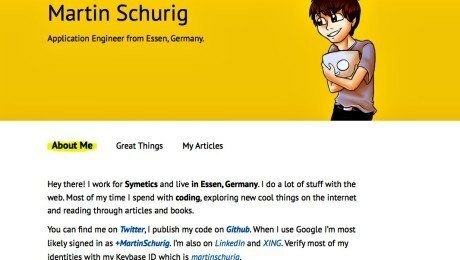 Plugins are all about enhancing the content of your site and providing visitors with a richer browsing experience, which is why a few, carefully-chosen plugins can do wonders for your website and breathe new life into your content. 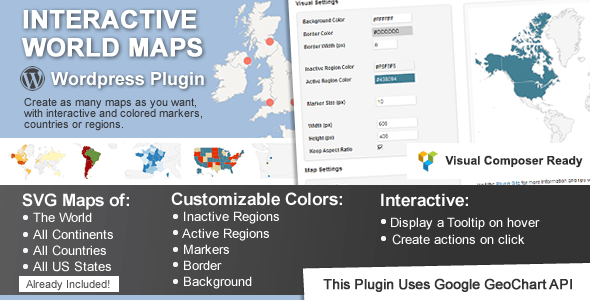 Today we’re going to be talking about our top ten map plugins, which will add an interesting visual element to your website, whether you use them to create regional, product or event maps. 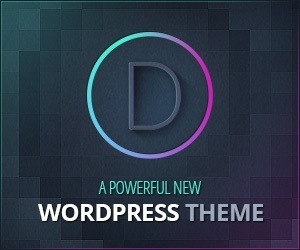 Keep reading to find out which ten plugins we chose and don’t forget to click through for more information if something grabs your attention. 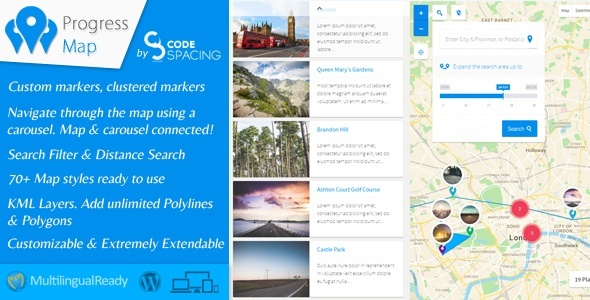 Fully up to date and compatible with WordPress 4.6, the Interactive World Maps plugin will help you create eye-catching maps to be displayed on your WordPress site. 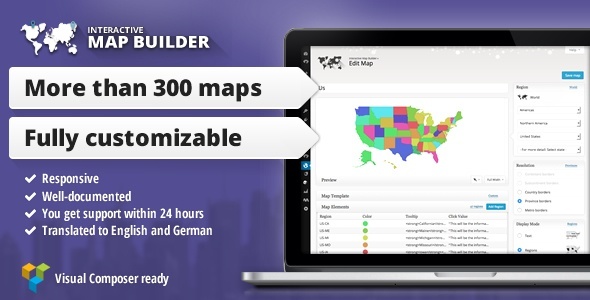 Map options include world maps, continents, countries, regions, states and metropolitan areas. 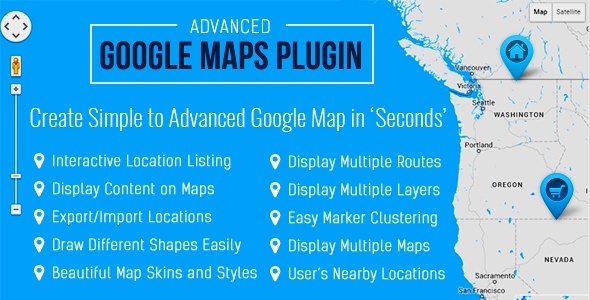 This popular Google Maps WordPress plugin allows you to create unlimited maps for your site that are both responsive and multi-lingual. 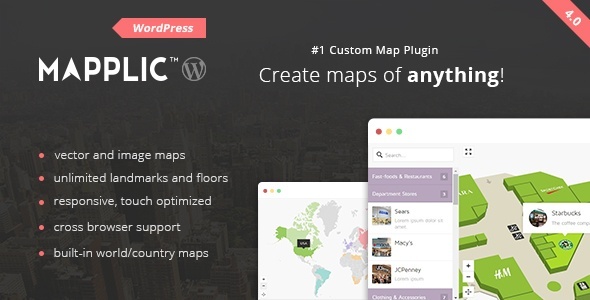 Described as the #1 custom map WordPress plugin, Mapplic provides functionality to generate country and world maps or create responsive maps using your own images or vectors. 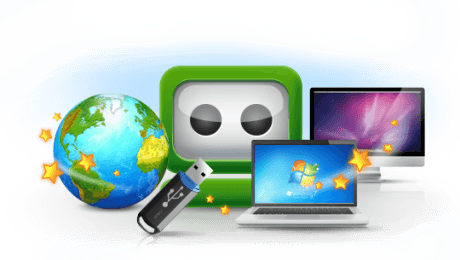 There are numerous built in features, including zoom and pan controls, tooltip, categories and multiple supported map formats, including JPG, PNG and SVG. 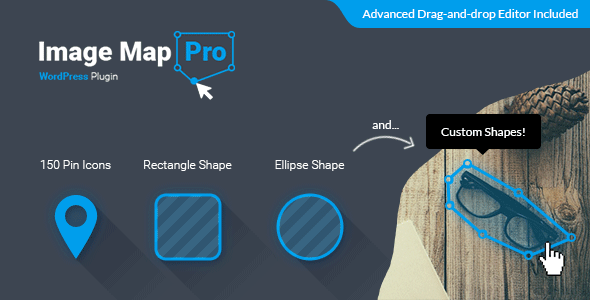 Perfect for a website owner who is less experienced with technology, Image Map Pro uses a super simple drag and drop editor to create beautiful image maps for your website. 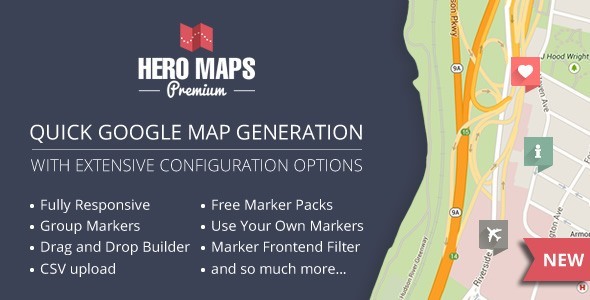 You can even try before you buy with the plugin’s free to use online editor that will show you how Image Map Pro will work for your map. 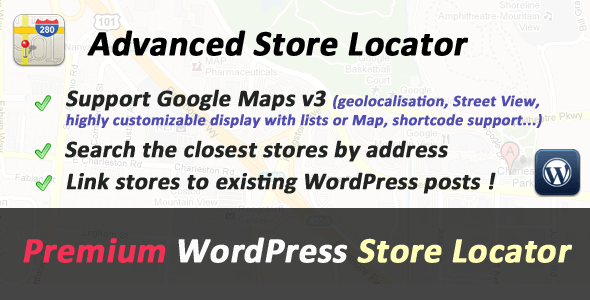 The Hero Maps Premium plugin allows you to quickly and easily generate Google Maps to be displayed on your WordPress site. Extensive configuration options are offered, including the ability to display all your markers in one map with the handy Marker Geo Mashup. 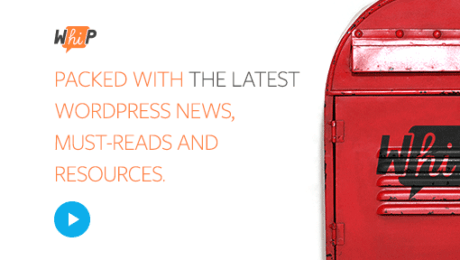 This handy plugin allows you to build interactive maps for your WordPress blog, letting you choose between regional, marker or text display mode, so you can design the map to suit the feel of your site. A great choice for those who run regular events, the Image Map HotSpot plugin allows you to add a ‘hotspot’ to the map on your website that contains all the information about the event in question. 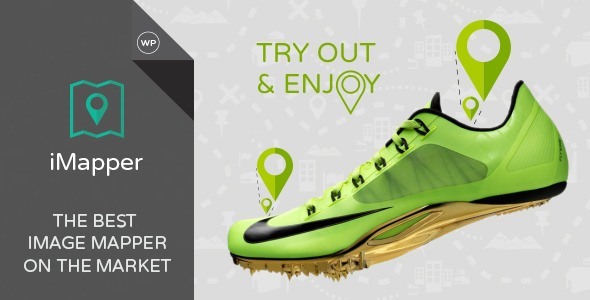 Simply by hovering over the pin, visitors can see the date, time and dress code for your event. Billed as the best image mapper on the market, iMapper allows you to create numerous types of maps – including geographic maps, product maps and even route planners. 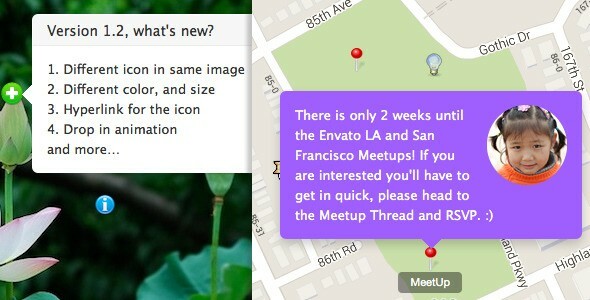 All you need to do is drop a pin on your map and start customising your content.